Jason Jedlicka, OD, is clinical associate professor at Indiana University School of Optometry and chief of the school's Cornea and Contact Lens Service. He is a fellow of the American Academy of Optometry (FAAO), the Scleral Lens Education Society (FSLS), and the Contact Lens Society of America (FCLSA). 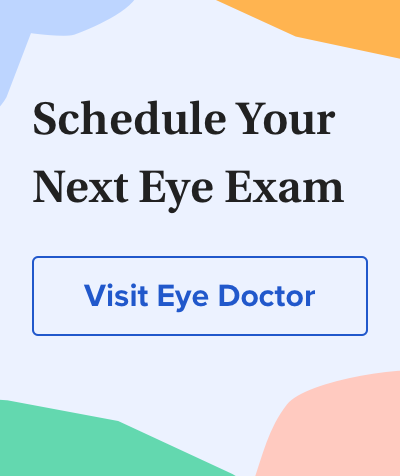 Dr. Jedlicka is a residency- and fellowship-trained optometrist, and is one of only a handful of optometrists in the nation to have completed dual residency in both contact lenses and anterior segment disease. He has lectured internationally and written many articles and book chapters on contact lenses and anterior segment disease. He is a consultant to the contact lens industry, conducts clinical research for several contact lens manufacturers and is frequently published in professional journals and eye care magazines. Dr. Jedlicka also co-designed a leading scleral contact lens.